Jardin Secret is a modern olfactive interpretation of a beautiful garden, intoxicating, hypnotic and rich in floral notes, where thousands of flowers bloom. The top notes evoke the brightness of daylight and the dewy freshness of flowers, with vivid bergamot, yellow mandarin and neroli. The heart reveals a fresh, blossoming bouquet of magnolia, narcissus and rosa centifolia, with sensual touches of Jasmine, Iris, orange blossom and Ylang Ylang before settling into a softly rounded base of sandalwood, amberette seeds, white amber and modern musks. 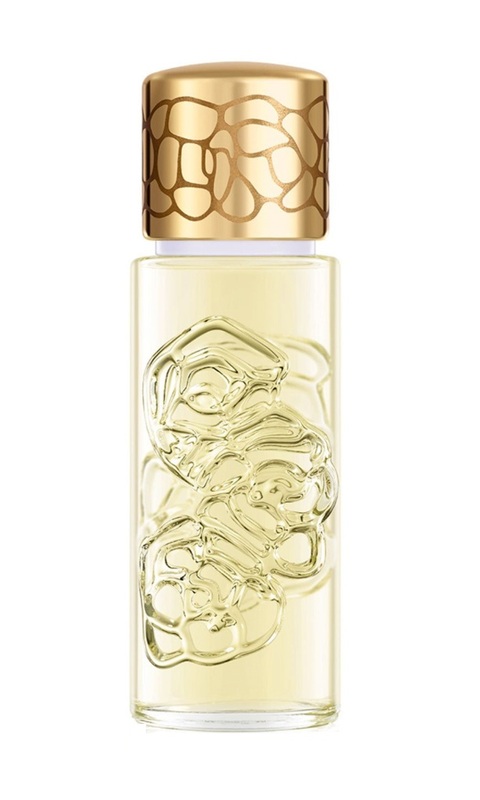 The Houbigant Quelques Fleurs Jardin Secret 100ml EDP Women's Perfume was added to the Women's Perfume category in February 2018. The lowest price GetPrice has found for the Houbigant Quelques Fleurs Jardin Secret 100ml EDP Women's Perfume in Australia is $202.88 from eSavings Fresh Scents. Other merchants who stock it are eSavings Fresh Scents, Cosmetics Now.